Have you ever wanted to experience air travel by flying your own plane? Well... with these flying scale models you can do just that. 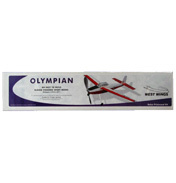 We have Electronic Remote Control Airplanes that can fly through the air with the flick of a lever on the controls. They are mainly made out of balsa wood or plastic and many can fly up to a height of about 1,000 feet! Examples of electronic model aircraft were first used in the late 19th century. Airships filled with hydrogen were flown around theatre auditoriums as part of an act. 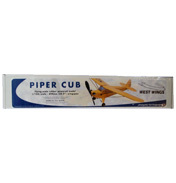 Nowadays the RC planes have become somewhat of a culture to advanced hobbyists and expert pilots. Models can be powered by electric, internal combustion and even jet engines! Many military organisations across the world have grasped this technology to create un-manned spy planes known as ‘drones’ or ‘UAVs’. A central control room usually controls them whilst monitoring the video signal that can be used for reconnaissance. Unfortunately we don’t stock anything like that! 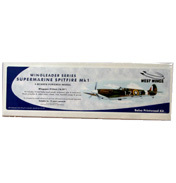 But we do have some great starter kits, such as the Classic Super Cruiser, which is battery powered and ready to fly in minutes.